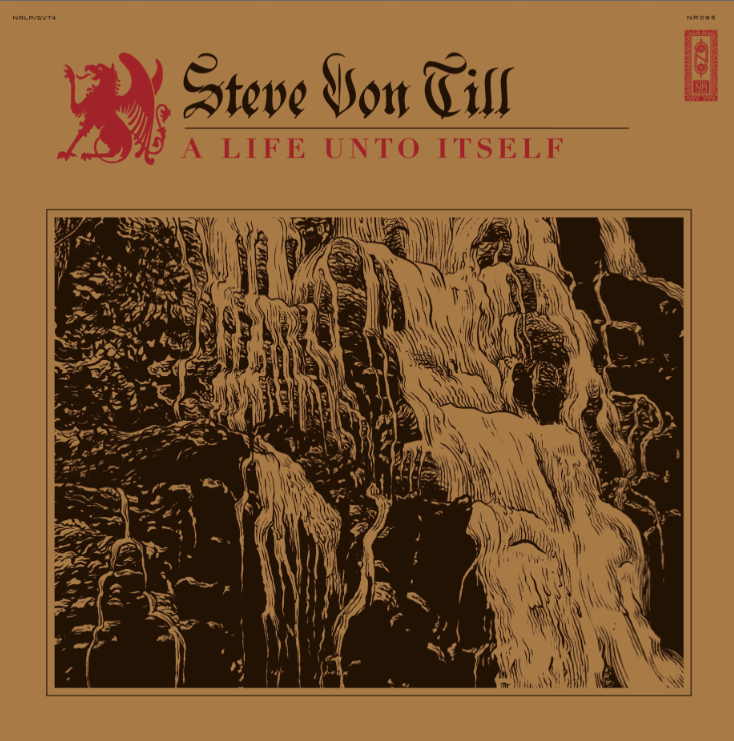 Join STEVE VON TILL on his pilgrimage to salvation with “In Your Wings” HERE. 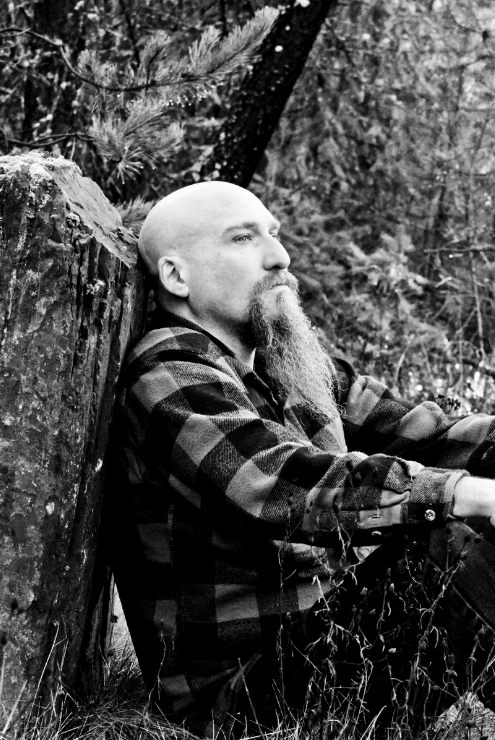 The album’s title track, “A Life Unto Itself,” is also playing via The Quietus HERE. Preorders for A Life Unto Itself on CD, LP and digital formats, including merch bundles, will be available next week via Neurot Recordings.